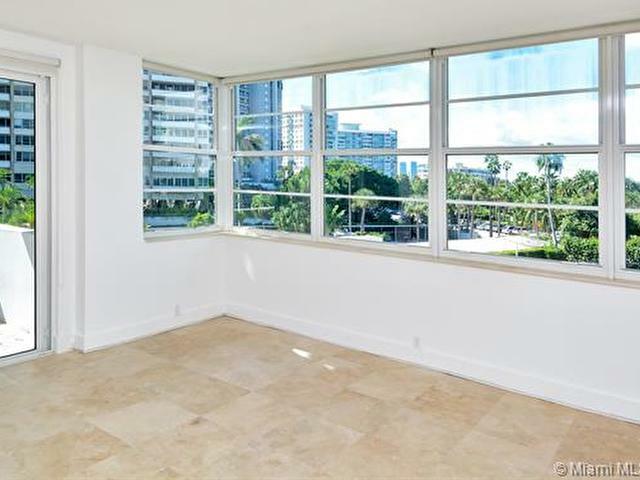 Enjoy surprisingly beautiful park views from this spacious, serene & immaculate 2BR/2BA in Belle Plaza. 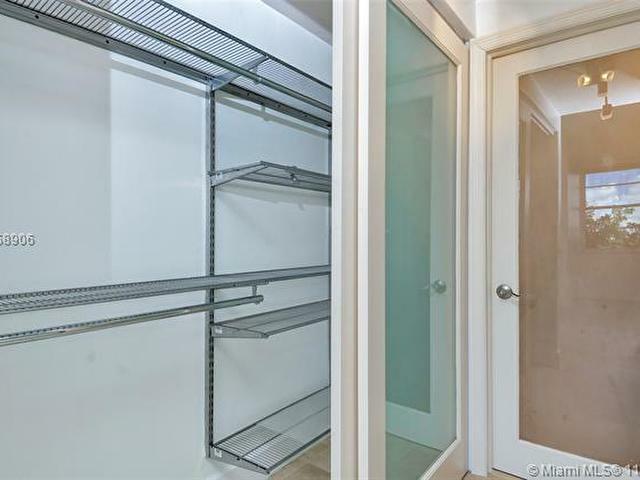 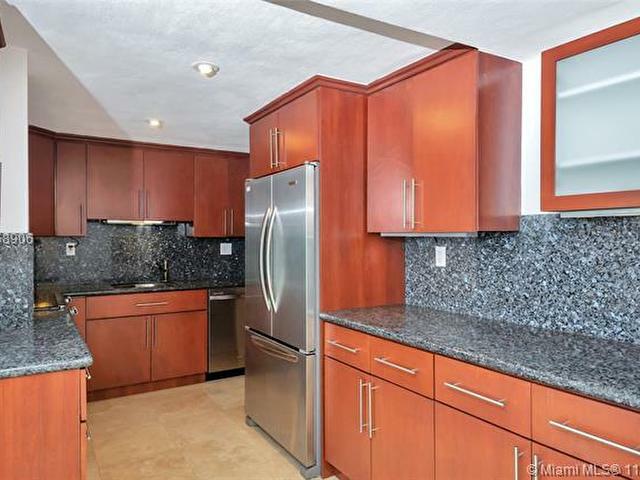 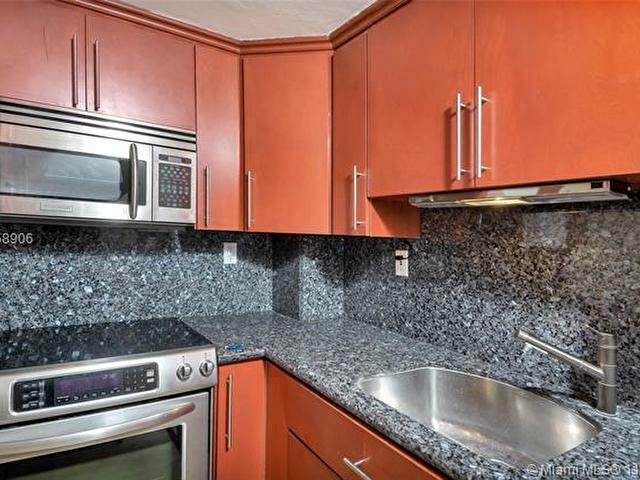 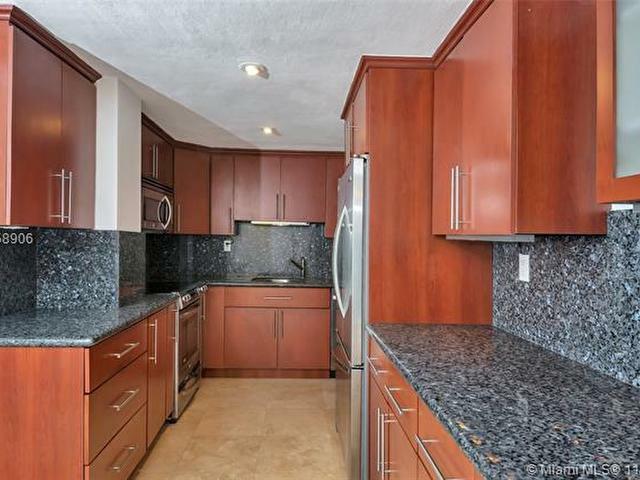 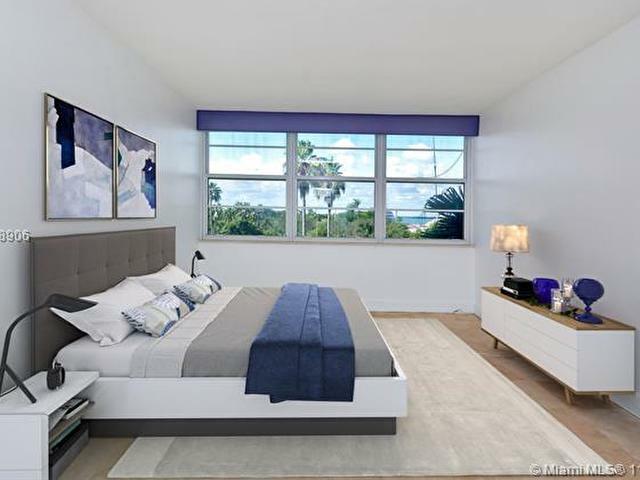 This bright, quiet unit is completely move-in ready, featuring impact windows, new A/C, upgraded stainless appliances, large bedrooms & plenty of storage. 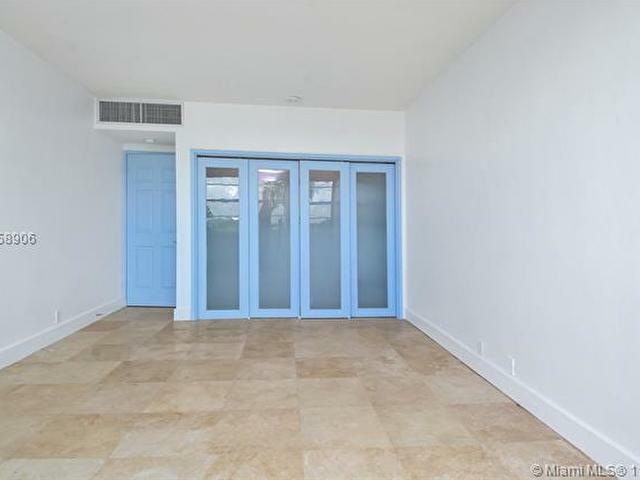 Belle Plaza is a full service building boasting a gorgeous heated bayside pool & BBQ area, tennis court, bike & kayak storage & 24-hr doorman. 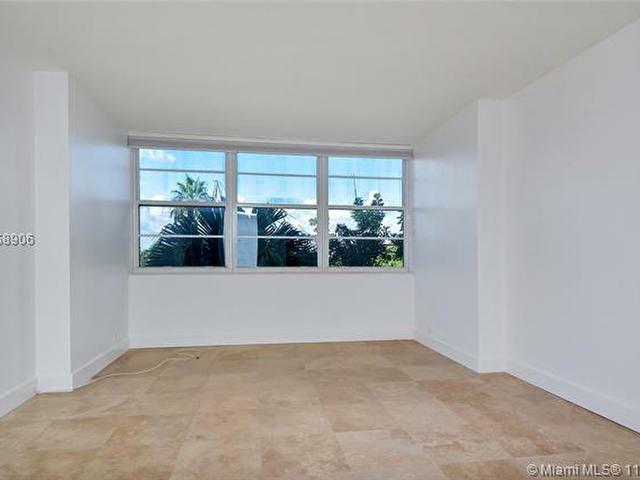 With extensive renovations well underway, the building will have remodeled hallways, a brand new gym, & impact windows & doors upon expected completion in December of 2018. 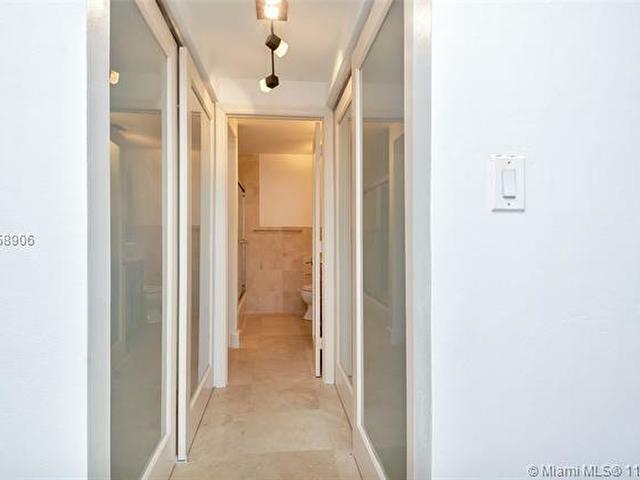 The $10K+ assessment has been paid in full by sellers. 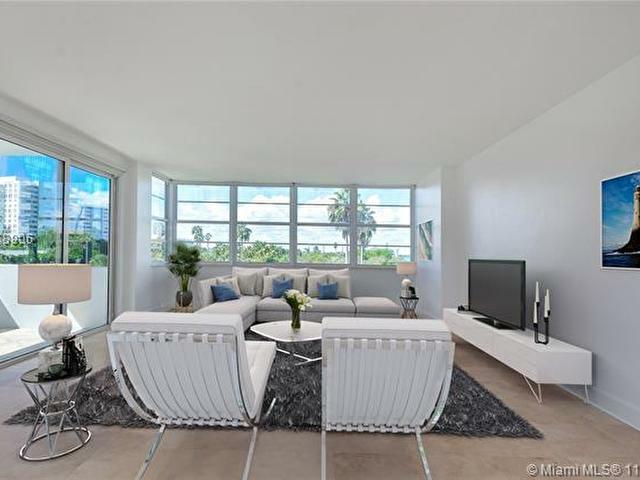 Enjoy peaceful island living from the tranquility of Belle Isle. 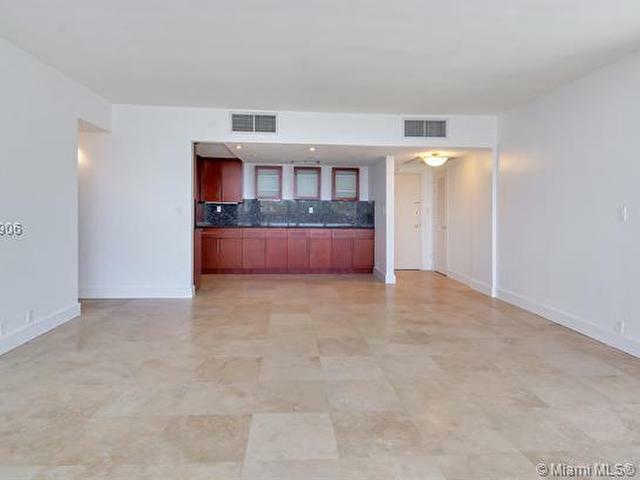 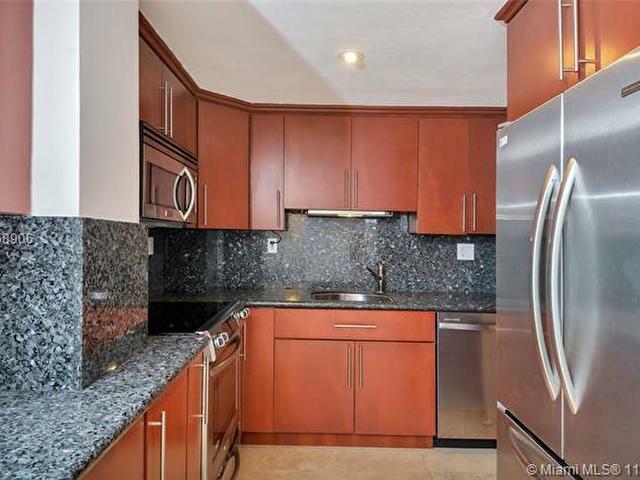 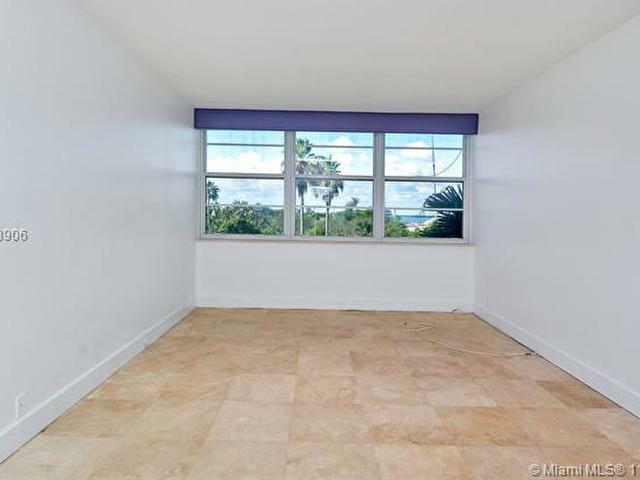 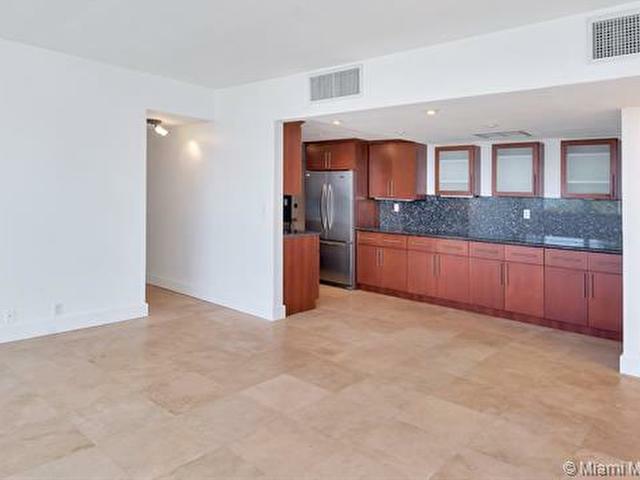 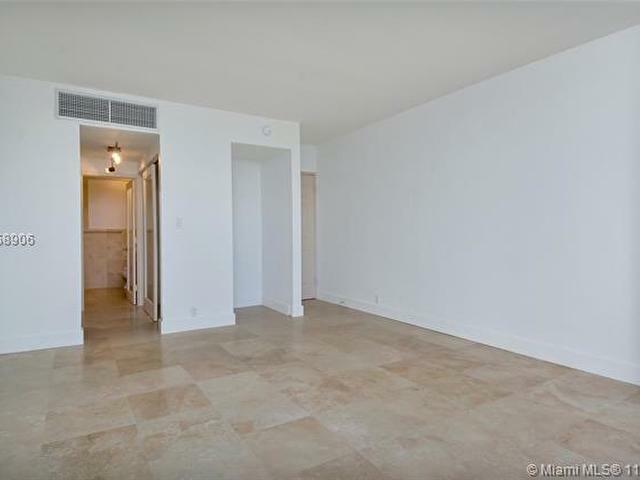 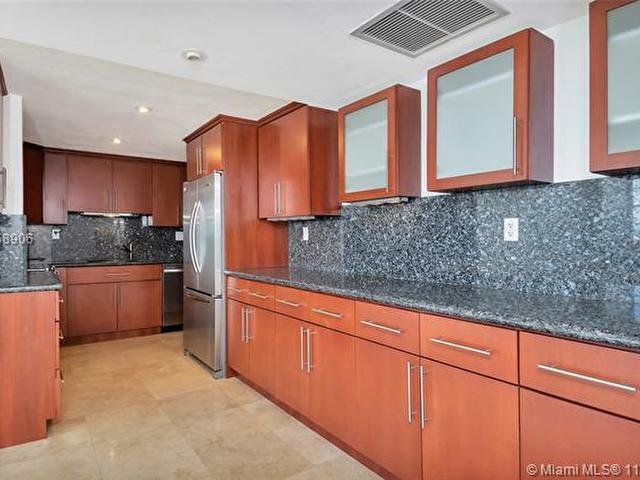 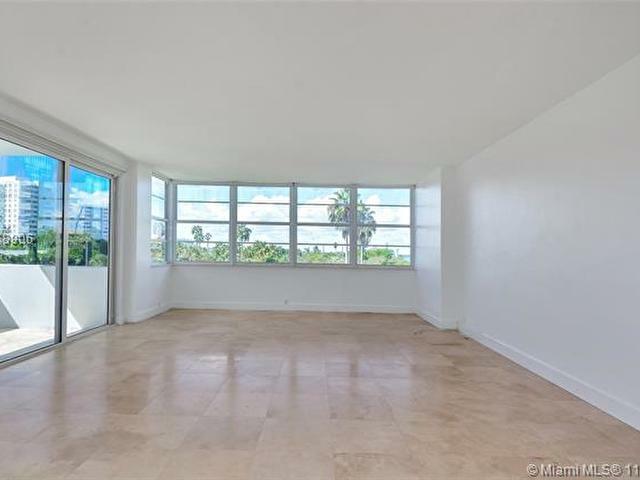 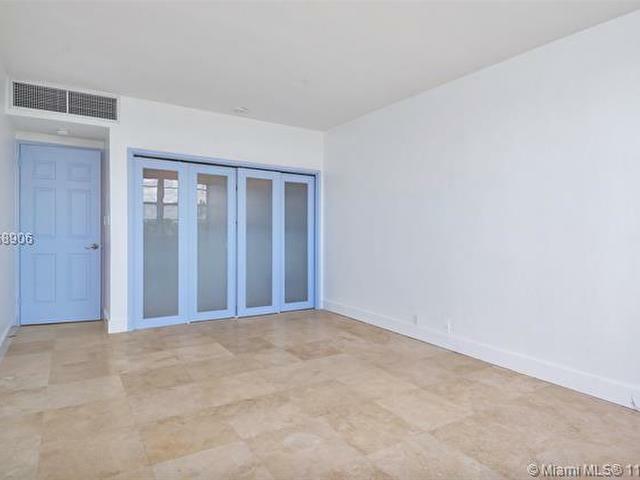 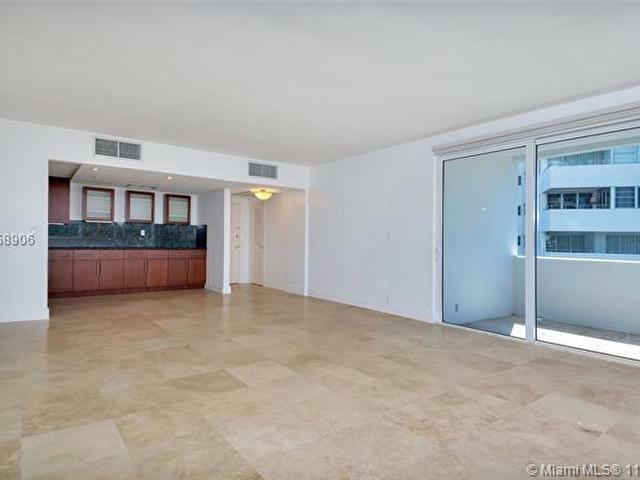 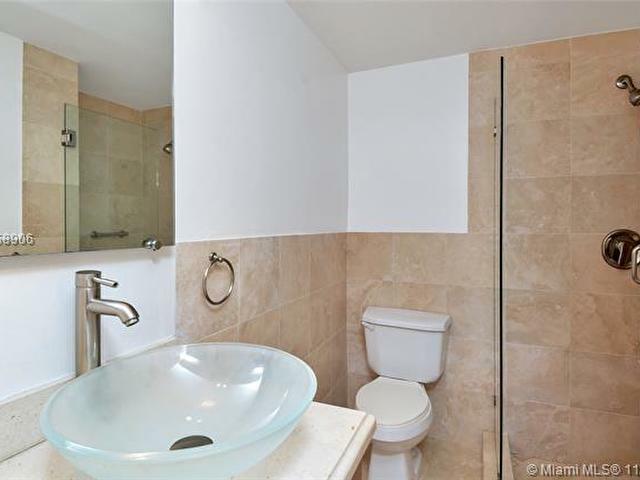 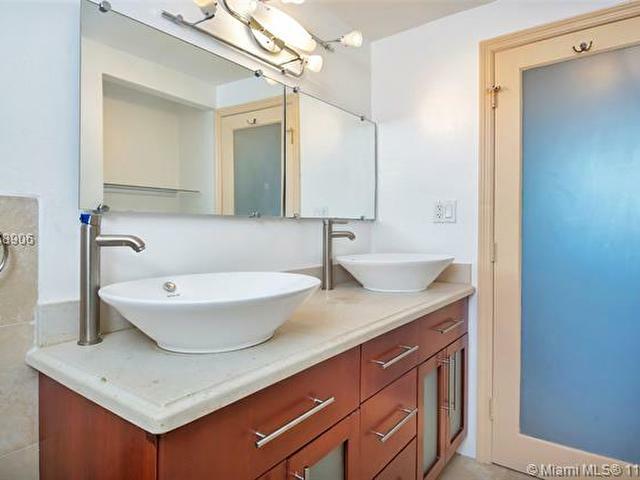 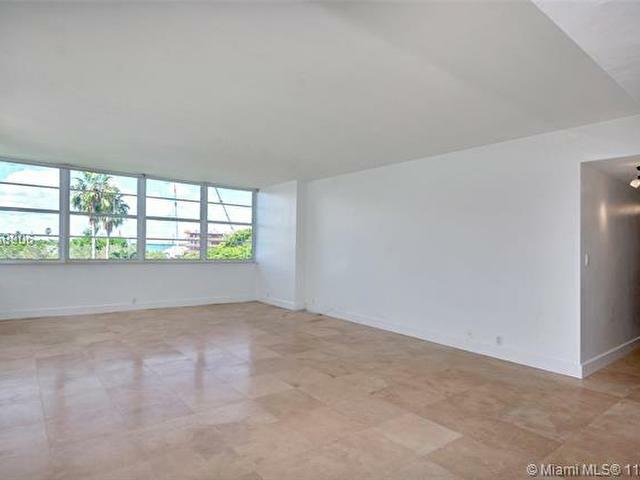 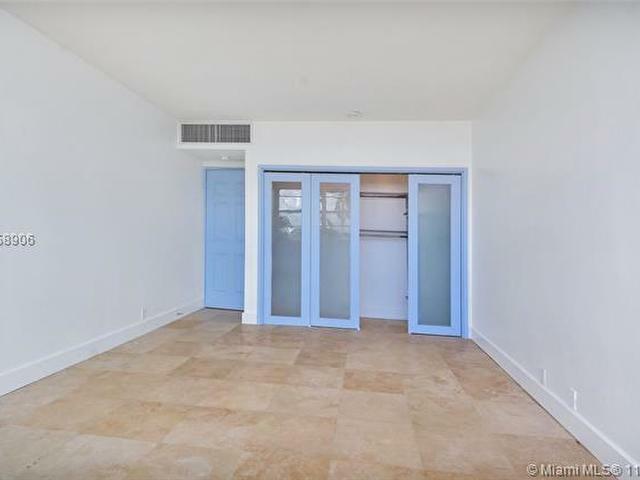 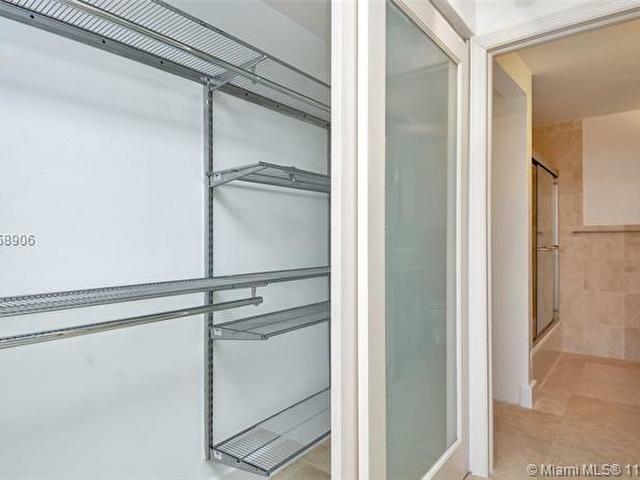 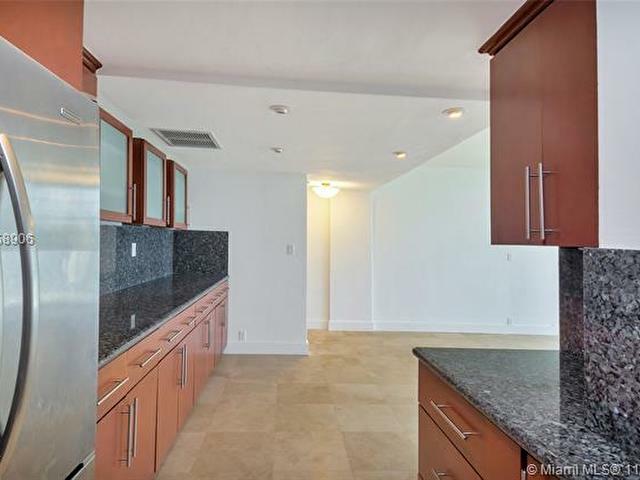 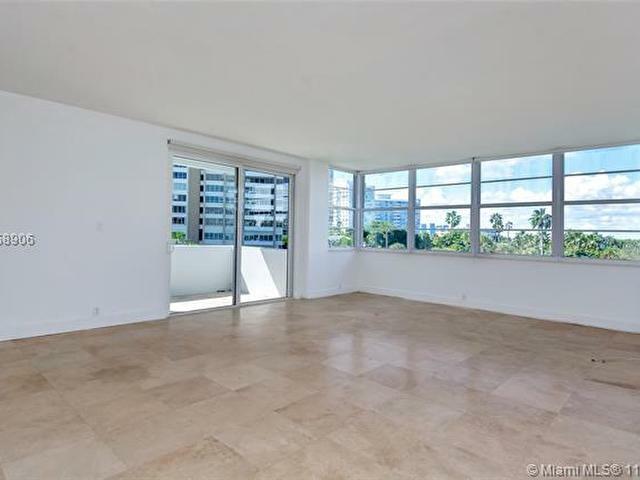 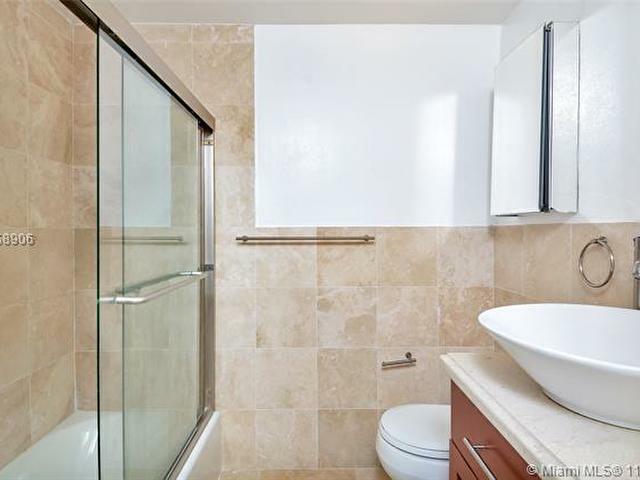 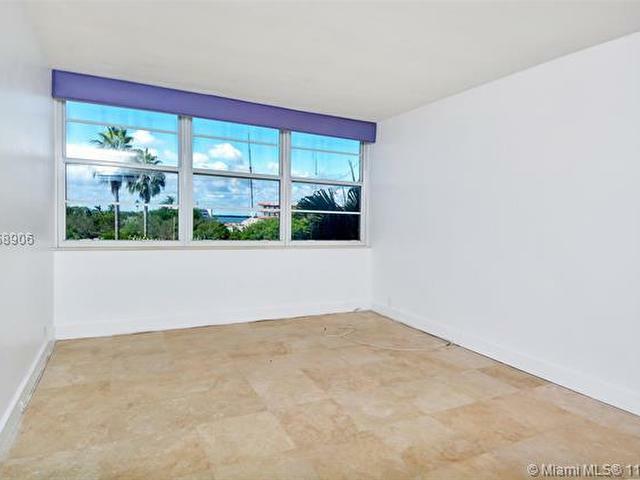 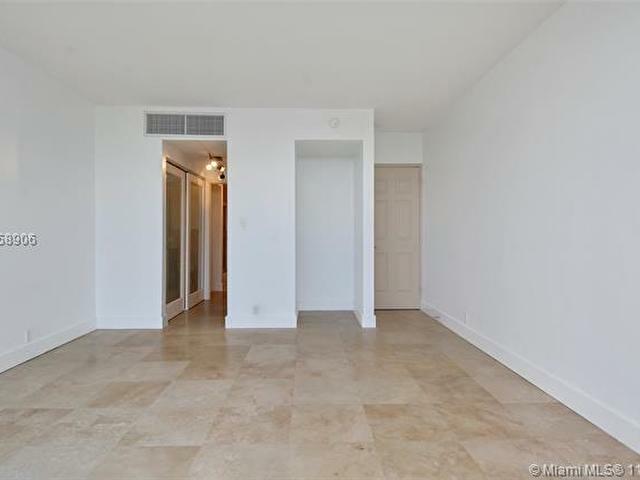 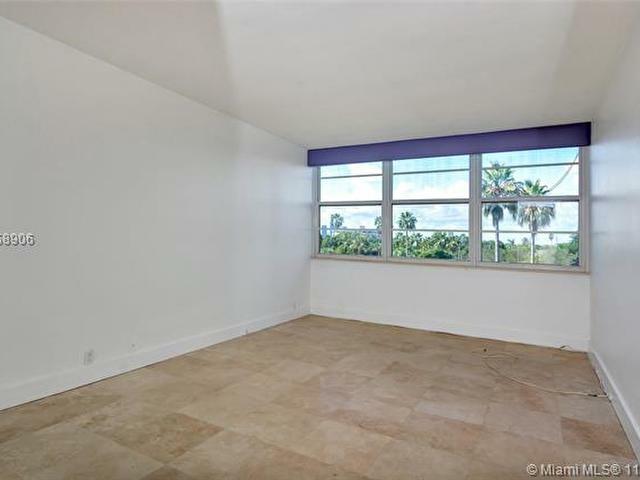 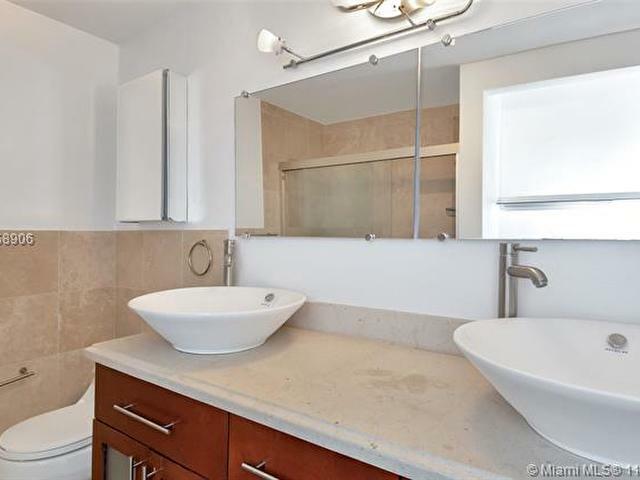 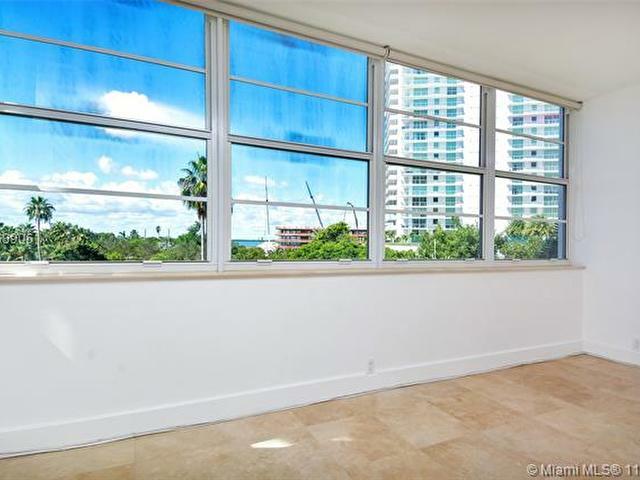 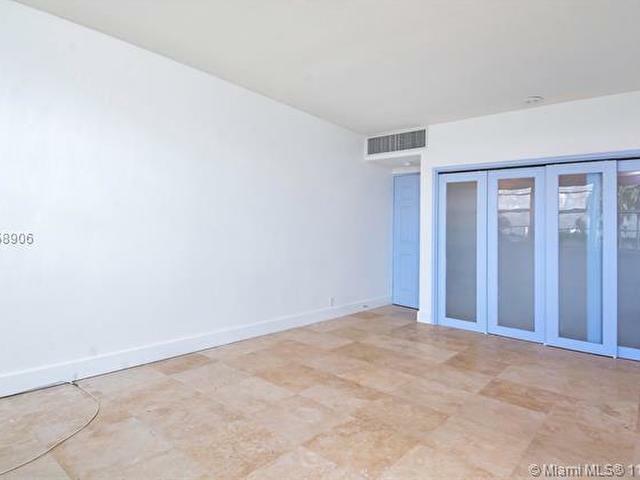 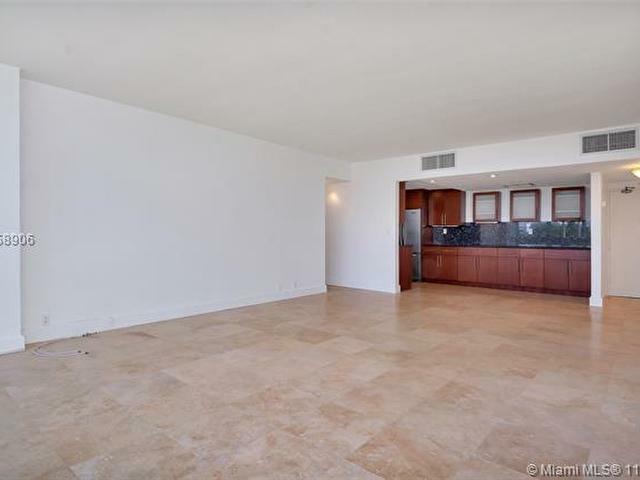 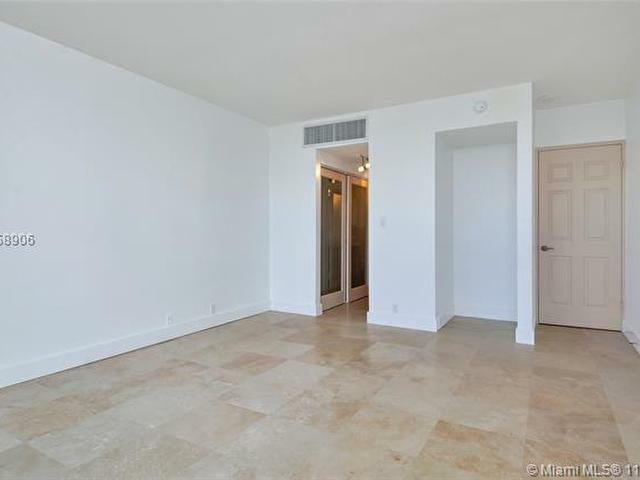 Centrally located, walk to Sunset Harbour & Lincoln Road amenities, just minutes to downtown and MIA.